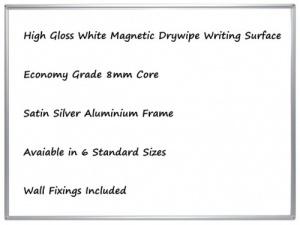 The Slimline is a no nonsense drywipe whiteboard featuring a slimline satin silver finish aluminium frame. 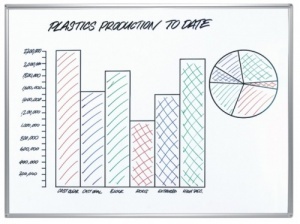 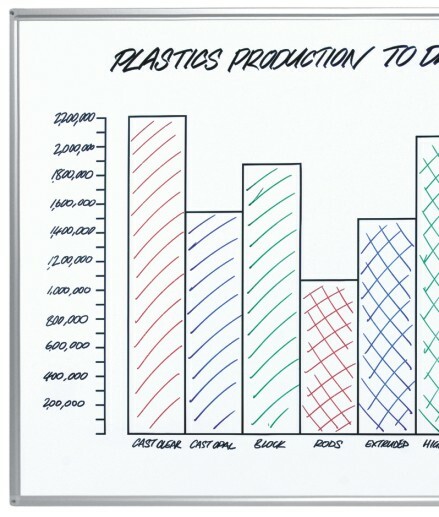 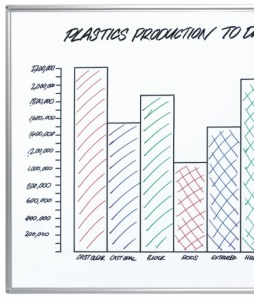 Available in a choice 6 size options the Slimline Frame drywipe whiteboard features semi gloss drywipe surface finish with an economy grade 8mm core. 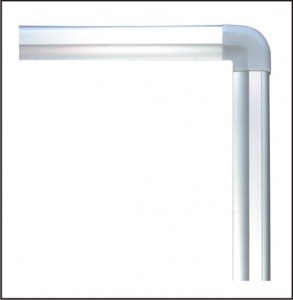 The Slimline Frame is easy to install and includes a wall fixing kit.